YOUR HOTEL TAIPEI: 5 Reasons Why I Enjoyed Staying Here. 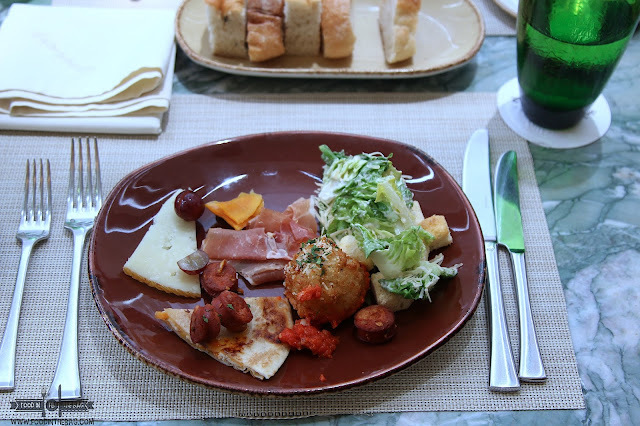 Just a few weeks ago, I was lucky to have stayed at YOUR HOTEL in TAIPEI. It was a fun time and I had a blast. 1) Your Hotel is close to the Metro. It's a 3-5 minute walk. As with any travels, being close to the public transportation is important and a must. 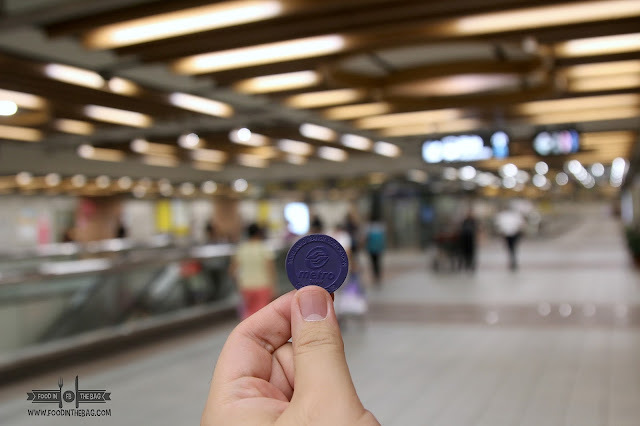 If you're not really going around, a single journey token would be enough. 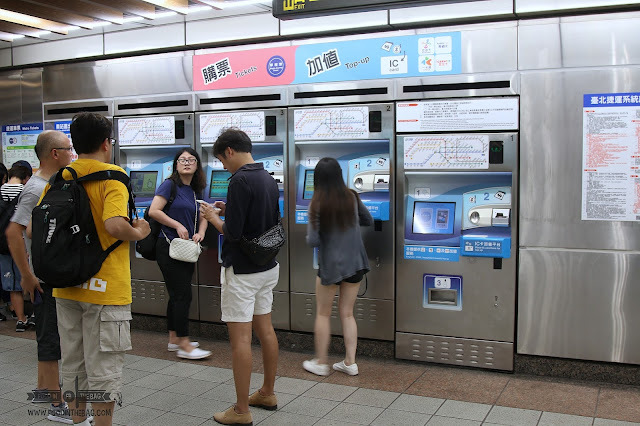 PROTIP: Get an IC CARD as it gives you 20% off Metro fare. 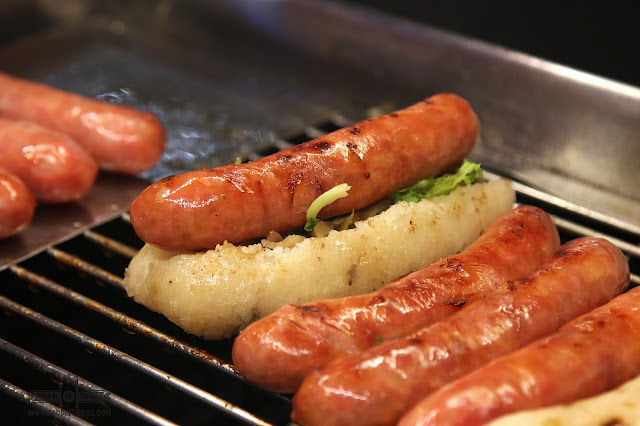 2) It's very close to street food. 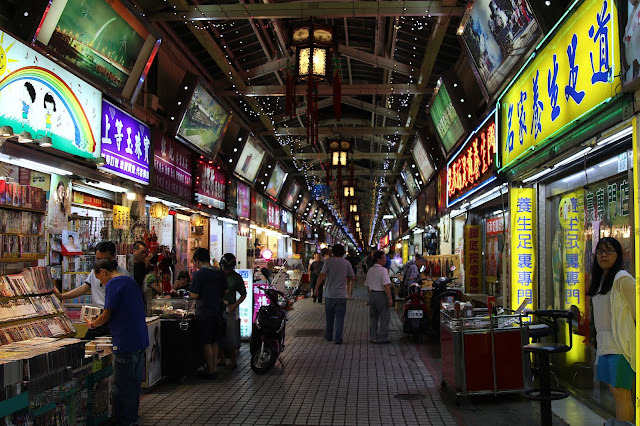 Just outside Your Hotel is the GUANGZHOU ST NIGHT MARKET. 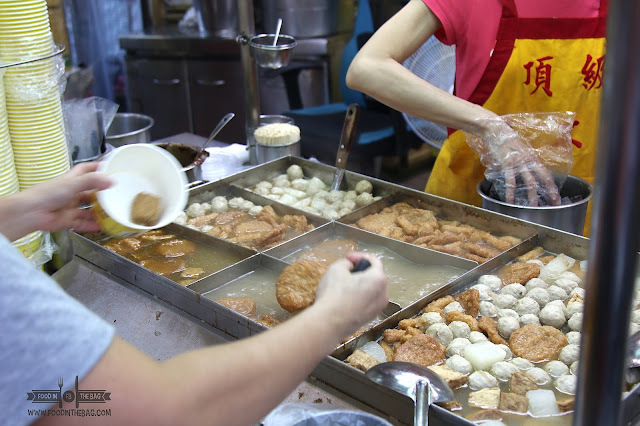 One of the four different night street markets, you get to have access to delicious dishes. 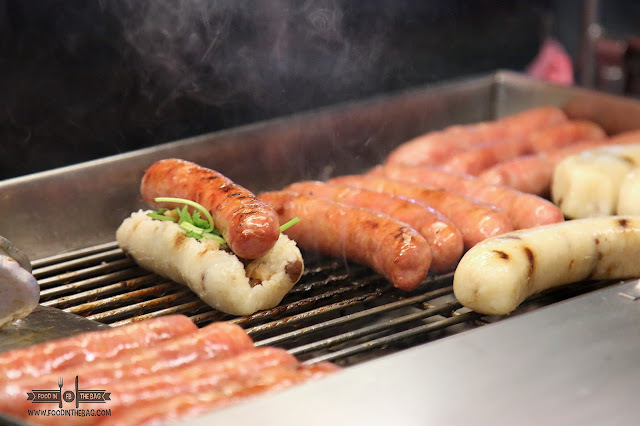 You get to have a dose of sausage wrapped in sticky rice plus other mouth watering snacks. 3) One thing I noticed too was that the street food here are more affordable compared to the touristy Shilin and Raohe Night Market. 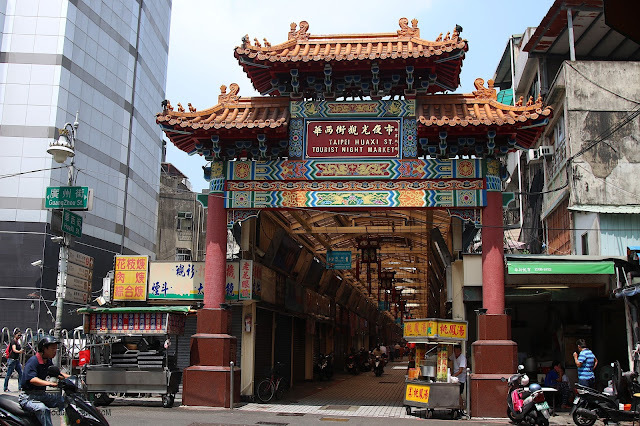 Granted that you might find more options there, I saw and compared that some stalls in the Guangzhou night market are cheaper by a few TWD. 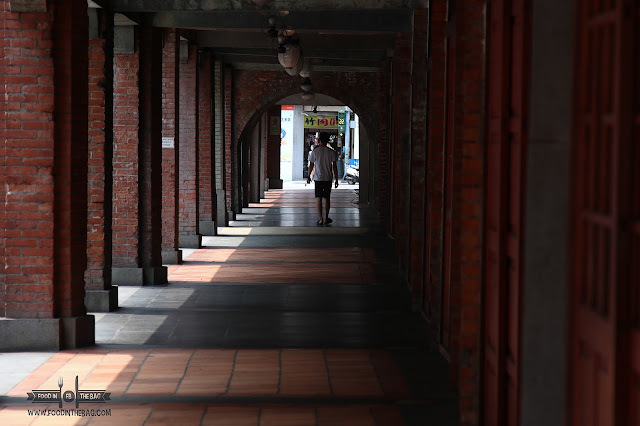 4) You're a few steps away from the famous SNAKE ALLEY. 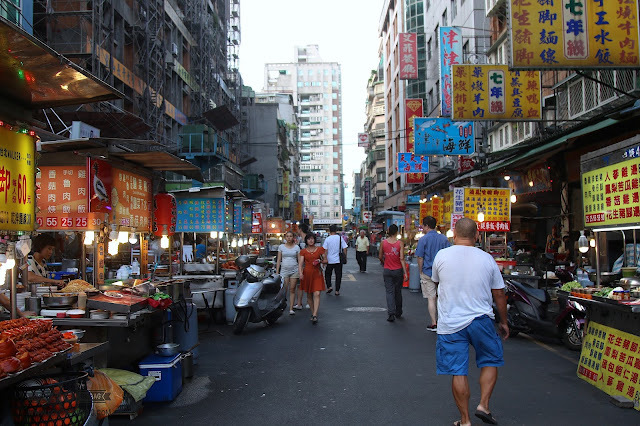 The Huaxi St Night Market is somewhat different from others because it is fully covered and is also open during the day. 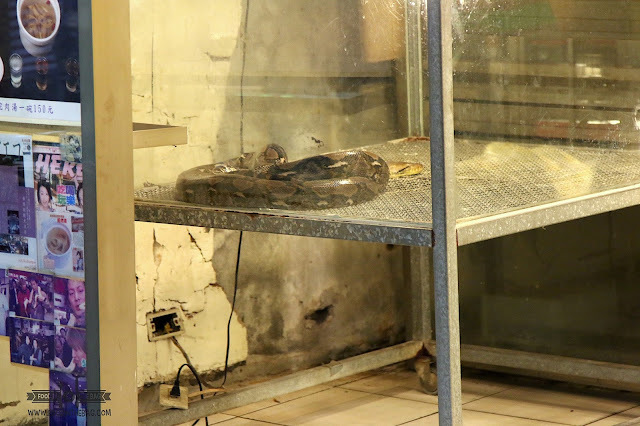 Aside from the usual restaurants, you get to see real snakes. It's one of the few places that still has old school stores as well. 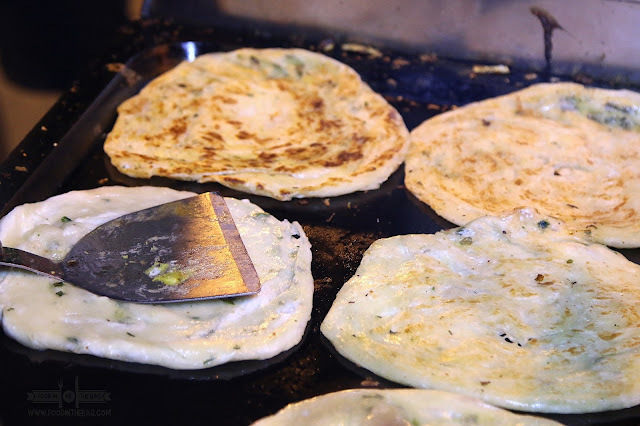 They sell different snake dishes to guests and even have stores for traditional medicine. If you're a bit adventurous go for it and try a snake soup. 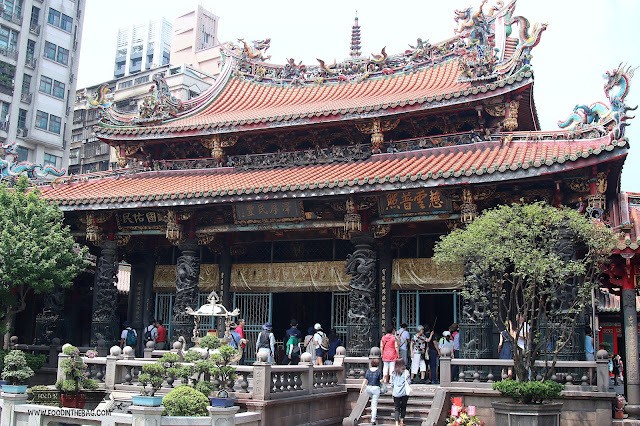 5) Another must visit when in the area would be the LONGSHAN TEMPLE. 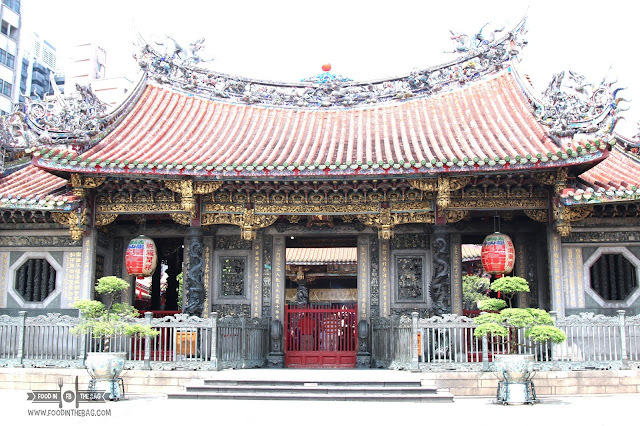 One of the oldest in Taipei, you could see the different elaborate design around it. 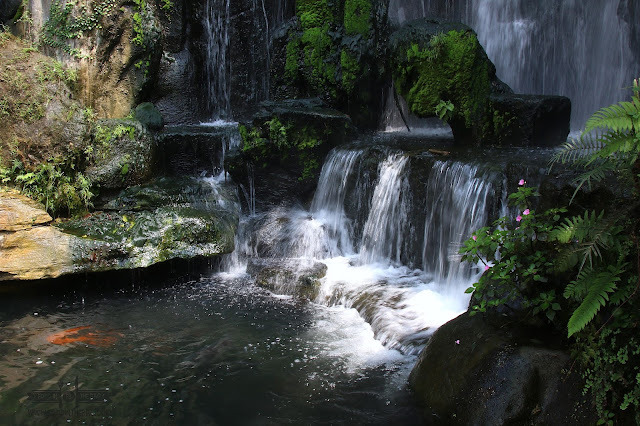 As you enter, there's a waterfall like fountain on the right side that has some fishes in it. 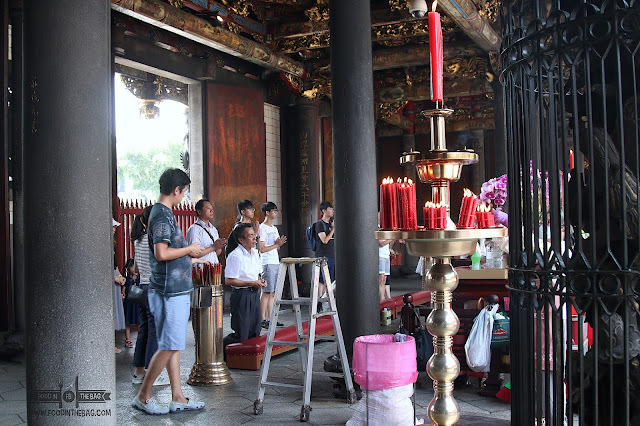 When I visited, some patrons were praying as it was the Ghost Month. Thank you very much YOUR HOTEL for the wonderful stay.